Look No More! Great opportunity for first time homebuyer or investor! 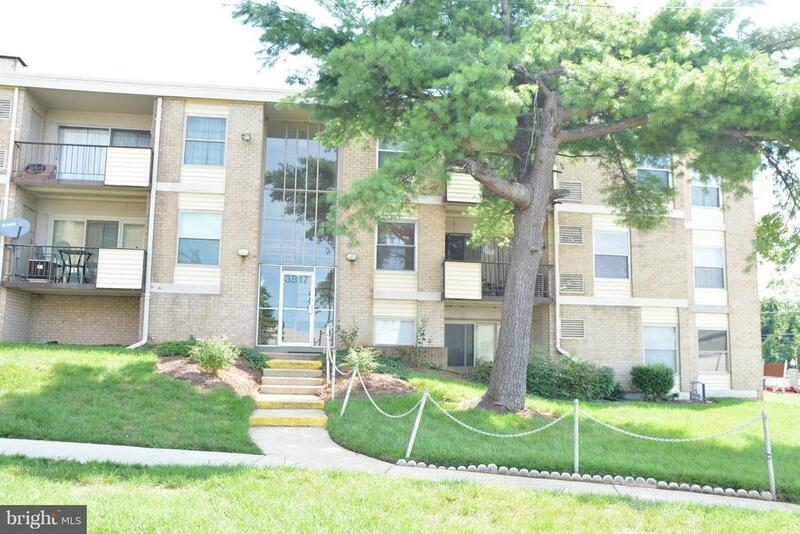 NEW Carpet, FRESHLY Painted, STAINLESS STEEL Appliances, WALK-IN Closets, SEPARATE DINING Area and TONS of Space! Walking distance to shopping and restaurants! Home Sold As-Is BUT completely MOVE-IN READY! CASH preferred or conventional. Condo fee covers everything except electric!